A Virginia family mourning the sudden loss of their 25-year-old son is begging for a constant reminder of the tragedy to go away. 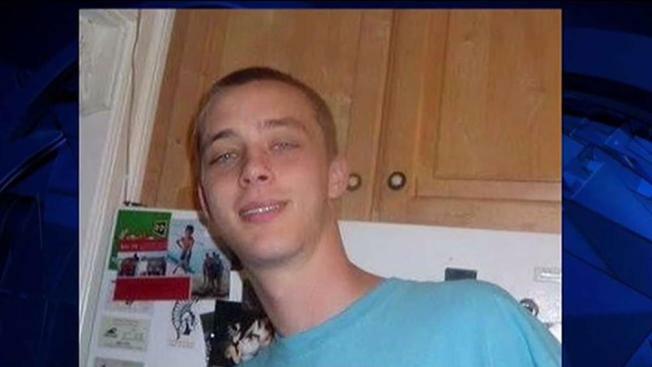 The lifeless body of Colton West was found dumped in a parking lot in Springfield, Virginia, on July 24. Colton's family believes he died of an overdose, perhaps from the deadly drug fentanyl. According to his father Greg West, investigators said Colton died before his body was dumped in the parking lot at an apartment complex. Greg West said he believes Colton's friends dumped his body. What is known for certain is no one called the police for help. Someone who saw Colton's body took a photo and posted it on a controversial online forum. News4 has decided not to name the forum in an effort to not draw more attention to the post. West's family is distraught that a picture of his body has been made public. "They post that picture on the website and it was extremely hurtful to me and my family. It was just... I can't even explain how much worse that made things," Colton's father Greg West told News4. To make matters worse, dozens of people have written callous comments about Colton on the forum. "Just saying the most horrible things. Criticizing how he looked, his clothing. You know, just horrible comments," Greg West said. "It makes me mad because people think they have the right to go out and do that and it's just wrong. It's just morally wrong," said Colton's younger brother, David West. Despite the family's pleas for the the forum to take the picture down, the man who manages the site has defended the post, saying it doesn't break any laws and it is newsworthy. "You know, this photograph can certainly be removed, but not until this intense public interest has begun to trickle off," said Cary Wiedemann, the forum administrator. "I feel like there should be some type of action taken," Greg West said.